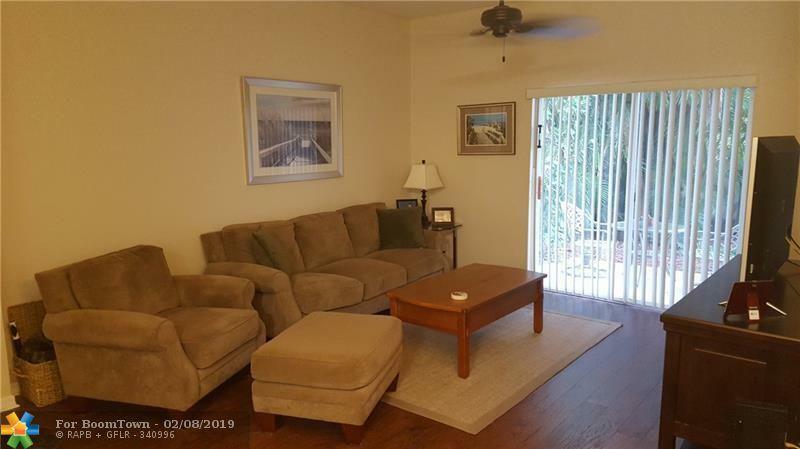 Well maintained first floor, 3/2 with attached garage in highly desirable Tequesta, FL. Great neighborhood and schools. 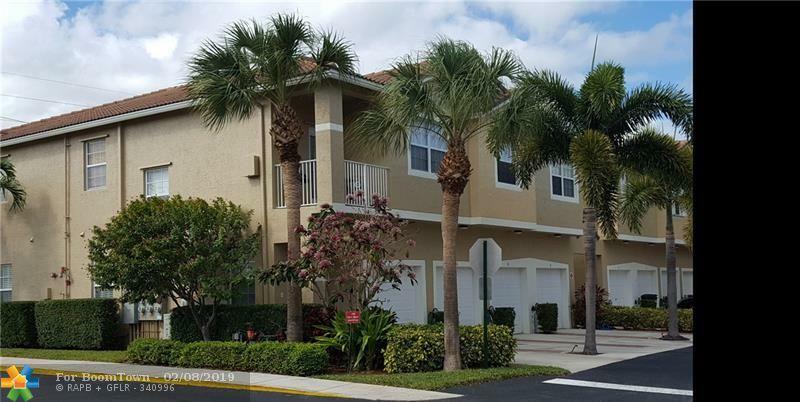 Close to shopping, dining, beaches and entertainment. 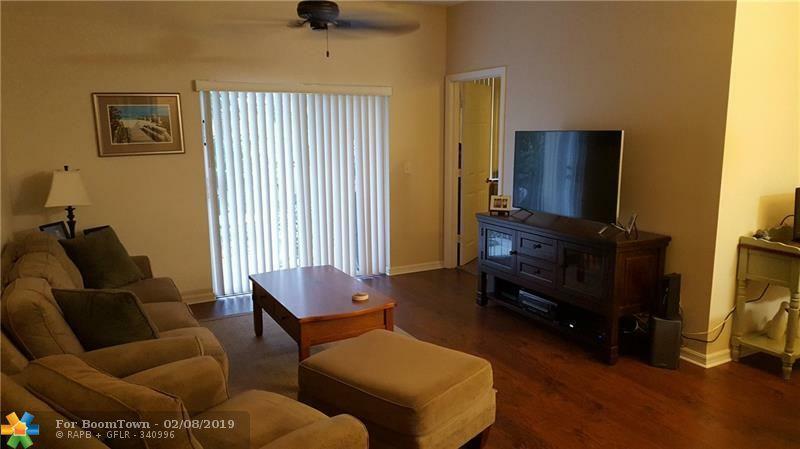 Newer flooring, paint and appliances . Trucks and pets welcome. 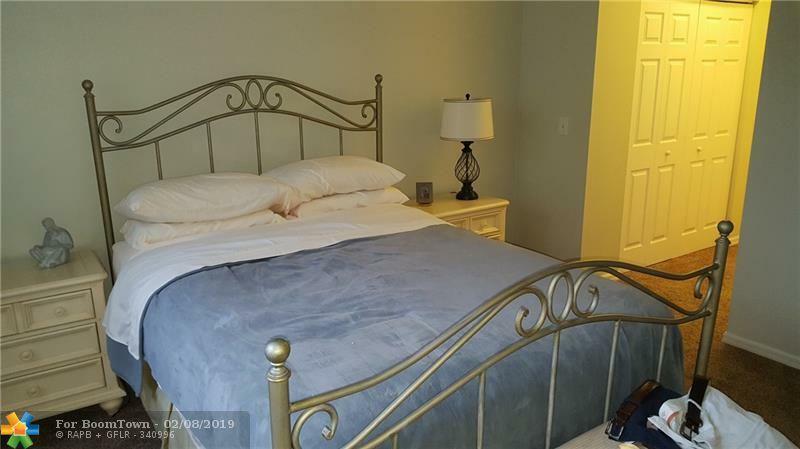 This listing is courtesy of Jack Keller Inc.